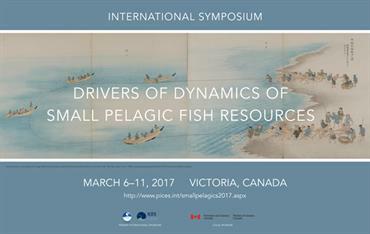 This March TBTI participated at the ICES/PICES Symposium on ‘Drivers of dynamics of small pelagic fish resources’ held in Victoria, Canada. 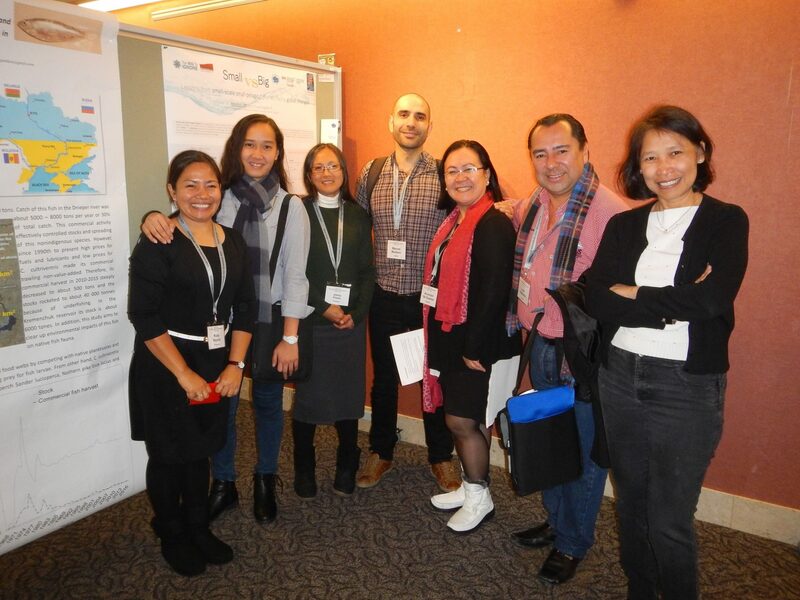 Of particular interest for TBTI was the symposium session dedicated to ‘Small pelagic fish and humans – social, economic and institutional dimensions’ (session 6). Dr. Ratana Chuenpagdee, TBTI project director, was an invited plenary speaker in this session. Dr Chuenpagdee's presentation about the vulnerability and adaptation of small-scale small pelagic fisheries to global changes, provided useful insights about the frameworks that can be used to address issues related to the impact of global changes on these fisheries, which depend on small pelagic fish for their sustainability. During her speech Dr. Chuenpagdee pointed out the biggest unanswered question about small-scale small pelagic fisheries and the initiatives through which we intend to respond to these questions: TBTI 'Global change response' research cluster for understanding the importance of small-scale small pelagic fisheries ; I-ADApT for quantifying the vulnerability of small-scale small pelagic fishing communities to changes and the OCEAN Frontier Institute for exploring the adaptive strategies and responses to change..To see Dr. Chuenpagdee presentation, click here. A practical application of the I-ADApT framework has been illustrated by Dr. Manuel Muntoni, a senior research fellow of the TBTI global change response cluster, who focused on the understanding of the type of changes small-scale small pelagic fisheries are facing (climate or environmental, economic, social or political) and on the types of the responses by these fisheries. We were pleased to see that this particular research topic was embraced by the symposium participants, many of whom showed great interest in our approach. We are also encouraged by the positive feedback from the symposium, showcased by the recognition of the importance of revitalizing the global international cooperation on investigations of small-scale small pelagic fisheries, by integrating the participation of experts in different fields, such as physical oceanography, climate, and socio-economics. ICES/PICES symposium participants. Dr. Ratana Chuenpagdee is first from the right and Dr. Manuel Muntoni is fourth from the right.